The Chiba Lotte Marines find themselves in a familiar position, in third place and staring at a best-of-three playoff challenge on the road. The Marines have been here in three of manager Tsutomu Ito’s four years at the Lotte helm. In 2010, under former skipper Norifumi Nishimura, the Marines became the only third-place team ever to reach the Japan Series and then won it. 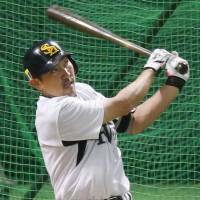 Ito said he doesn’t want to let the two-time defending Japan Series champion Hawks set the pace. Not only are they used to playing in the first stage of the Pacific League Climax Series, the Marines have yet to lose one. Although the Marines will be heavy underdogs at Yafuoku Dome starting Saturday, having gone 8-16-1 against the Hawks this season, things might not be that simple. 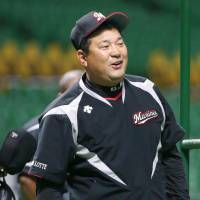 The Marines were 4-6-1 in Fukuoka, and despite finishing 12½ games further back in the standings, Lotte is not accustomed to early playoff exits, having won all five it has played in dating back to 2005. The Marines’ best three starting pitchers this season have been PL ERA leader Ayumu Ishikawa (14-5, 2.16 ERA), Hideaki Wakui (10-7, 3.01) and Jason Standridge (8-8, 3.56), but Standridge pitched on Thursday in the Marines’ season finale and is unlikely to be available against his former team in Fukuoka. In seven career regular-season starts against the Hawks in Fukuoka, Ishikawa is 0-6 with a 5.53 ERA, and he was beaten there last season in the second stage. However, Ishikawa has not pitched in a few weeks and has been very effective this season on long rest. Wakui, on the other hand, has a 4-1 record in Fukuoka since joining the Marines in 2014 and, like Ishikawa will be working on long rest, when he has pitched better. Because of the Marines’ history, the Hawks can’t afford to start looking ahead to a second-stage series with the league champion Hokkaido Nippon Ham Fighters starting Wednesday. The good news for the Hawks is that center fielder and 2015 PL MVP Yuki Yanagita is ready to go for the first time since breaking his right ring finger on Sept. 1. 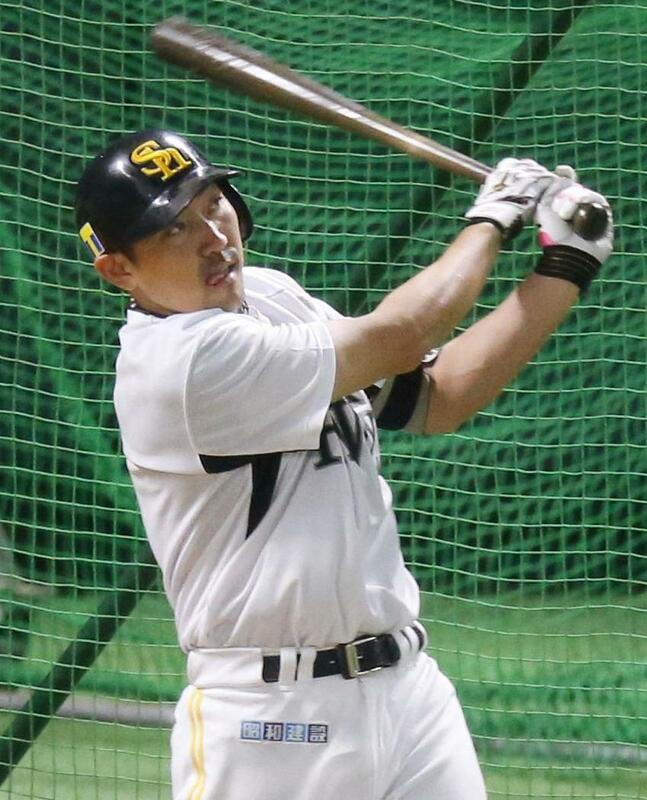 But while Yanagita is back, the Hawks will have to go without PL wins leader Tsuyoshi Wada, who has been suffering from discomfort in his left elbow. But even without the tough lefty, SoftBank is rich in starting pitching. Kodai Senga (12-3, 2.61) is an obvious choice to pitch this weekend and has a good career record against the Marines, while Rick van den Hurk, who is 3-0 in four career starts against Lotte is another good bet to go. Unlike the Marines, the Hawks have a large number of starting options, if the series goes to the third game, and may hold Senga back to pitch that game or start against the Fighters. A third candidate to pitch over the weekend would be Kenichi Nakata, who has done well against the Marines in his career (8-2, 2.43 during the regular season). 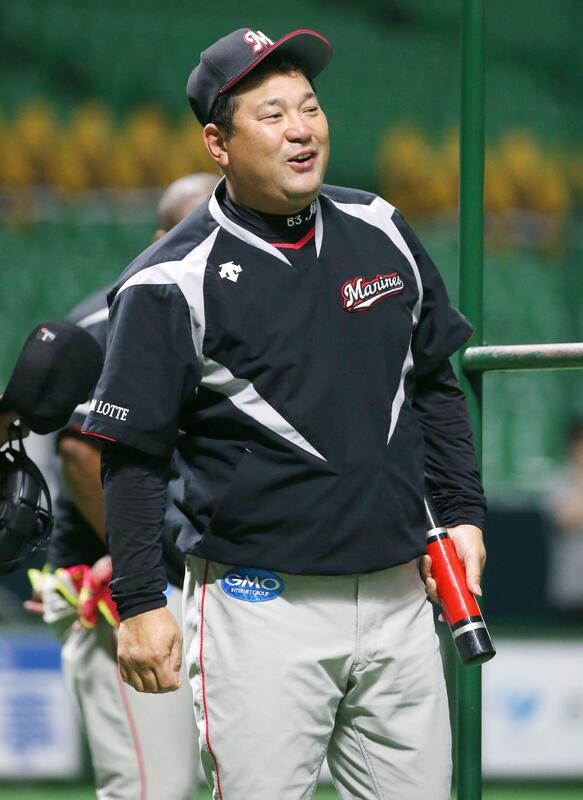 Although Lotte hammered him in the 2010 Japan Series when he pitched for the Chunichi Dragons, Nakata got a measure of revenge last autumn, when he allowed a run over six innings to earn a second-stage victory. Not only does the higher-seeded team play all of the games at home, the hosts win any series that is tied. In the six-game second-stage, the league champion begins with an automatic one-win advantage, so the minimum needed is two wins and one tie — while the visitors need four wins to advance to the Japan Series. If the Marines do improve to 6-0 in their history of first-stage playoff series, they will have their work cut out for them at Sapporo Dome against the Fighters. While the Fighters had trouble this season beating the Hawks in their home dome (3-5-1), the league champs went 9-2-1 in Sapporo against the Marines.